This is the first in a two part series on wines to enjoy with your Easter meal celebrations. Easter is a day of great joy and celebration for Christians all over the world; what better wine to enjoy on such a celebratory day than bubbles! 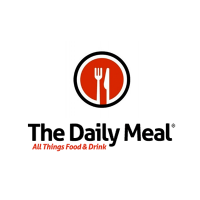 This article focuses on Easter brunch and the outstanding sparkling wines to pair with that meal for your friends and family. Furthermore, I have enlisted the assistance of some of my favorite wine bloggers. These are all blogs I follow; each is informative with its own unique style, all are educational. I highly recommend you follow each of these bloggers. Please note these recommendations range in price from $6 – $60 and includes a variety of sparkling wines from the US, France, Italy Spain and Chile. 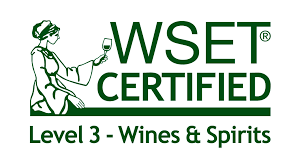 Enjoy each of these sparkling wine recommendations, make a list of the ones that fit your taste, then head to your local wine merchant or the internet to buy these wines or others with similar profiles to make your Easter celebration sparkle! From Jeff Kralik of The Drunken Cyclist: Gosset Grande Réserve: For me, trying to find the perfect wine to pair with Easter brunch is just as tough as trying to do the same at Thanksgiving–there are so many competing flavors that choosing only one wine is very difficult. Here’s a tip: anytime you find yourself thinking that “I just can’t decide what wine to pair” grab a bottle of champagne. 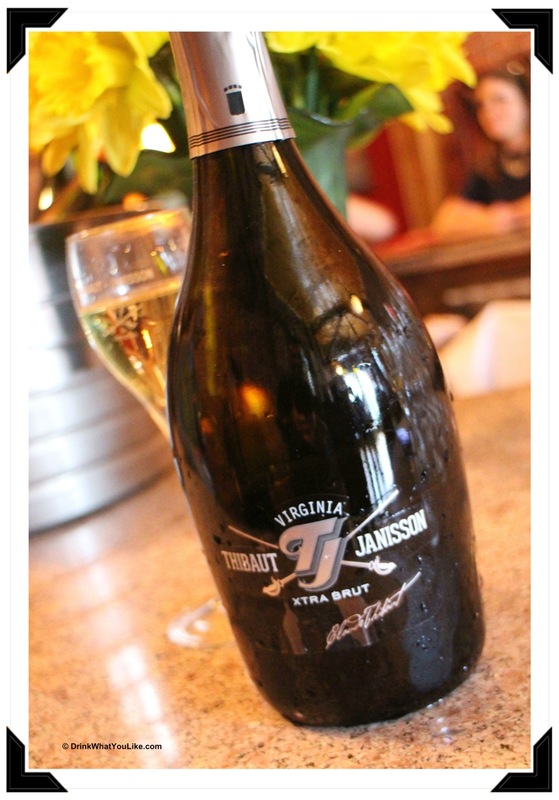 You have all of the acidity of a white wine, perhaps just a hint of sweetness, and bubbles. Everything is better with bubbles. My favorite non-vintage brut champagne is the Gosset Grande Réserve (43% Chardonnay, 42% Pinot Noir, 15% Pinot Meunier), which has aromas of ripe red fruit and a touch of baked bread. The red berries persist on the palate with great depth. The acidity on the back end holds it all together wonderfully and ensures a long finish. This wine will easily handle just about anything that you can pair with it, from crêpes to leg of lamb and everything in between. But not orange juice. If I hear you made a mimosa with a Grande Réserve, I will have to stage an intervention. Outstanding. 92-94 Points. Click here to purchase. From Anatoli Levine of Talk-A-Vino: NV Livio Sassetti Pertimali Colle Argento Prosecco Superiore Valdobbiadene DOCG ($18): Color: light straw. Apperance: light fizz. Nose: white flowers, touch of yeast and apple. Palate: refreshing, medium body, good presence, light creaminess, touch of golden delicious apples, excellent cleaning acidity (lingering). Toasted bread showed up later on the finish. Drinkability: 8-. Please note Prosecco Superiore can only come from one place Valdobbiadene in Italy’s Veneto region. The Valdobbiadenes are so beautiful and treasured that producers there even applied for the UNESCO World Heritage Site status. This is a Prosecco worth seeking out and enjoying. It is widely available throughout the US, click here to help locate this wine. 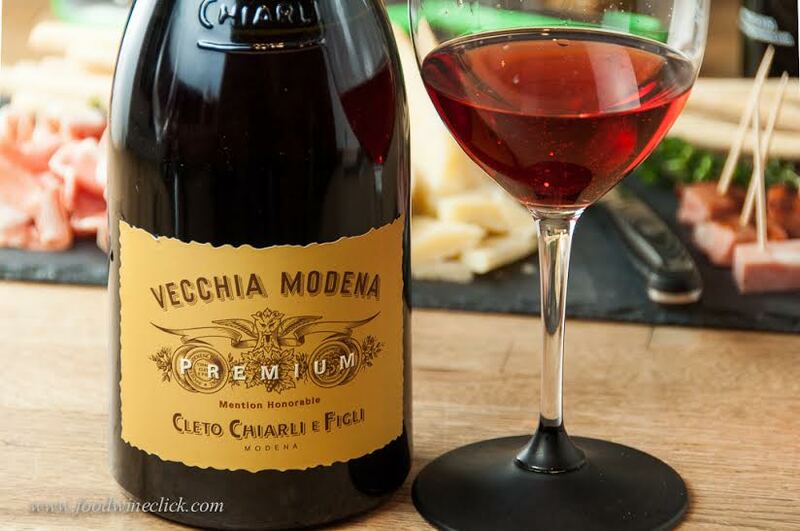 From Jeff Burrows of Food Wine Click: Cleto Chiarli & Figli Lambrusco di Sorbara Secco (retails for around $18 per bottle)Eye: Clear, candy red, bright, frizzante. Nice, very fine bubbles. Note this Lambrusco is much lighter in color than most. Many are quite dark purple, but all are nice.Nose: Fresh red fruit, raspberries Mouth: Fresh bright red fruit, fizzy, fruity, & tart. Very nice! Tastes great with a bit of a chill. Perfect with a wide variety of appetizers and particularly nice with any sort of ham. Lambrusco will add a festive sparkling red choice to your Easter table. If you’re looking for Lambrusco, make sure you find Lambrusco Rosso Secco (which means dry). This is the authentic product, not to be confused with lesser sweet fizzy concoctions. If in doubt, look at the % alcohol on the bottle. Lambrusco Secco will be 11% or higher. Click here to find this wine. 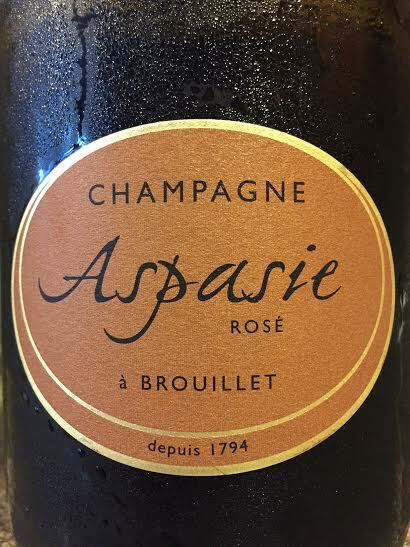 From Loie Maxwell of Cheap Wine Curious NV M. Chevallier Carte Noire Methode Traditionelle Brut Cava $6: The nose was faint, but the first sip was delightful, crisp green apple, a hint of brioche, a smooth nutty finish with a lovely minerailty. Cavas can have a bitter finish, hence, they are often not at the top of my bubbly list, although their price points are in my repertoire.. Cava must be made in the Denominación de Origen (DO) of Catalonia and produced in Spain via the champenoise traditional method, wherein the base cuvee is bottled with a mixture of sugar and yeast to ferment in bouteille. The typical grapes that go into a Cava are Macabeo, Xarello, Parellada but often Chardonnay, Pinot Noir and Pinot Blanc can be a part of the blend. Cava can be priced at a 1/4 of the price for Champagne and better sparkling wines. Cavas are refreshingly dry and crisp. Who can resist a burst of earth, sun and the espirito de España with their roasted pork, rich buttery fish or as a apertivo with Marcona almonds, Manchego cheese with slices of crisp green apples. This wine will pair as well with your Easter or Passover feast. Available at Trader Joe’s. 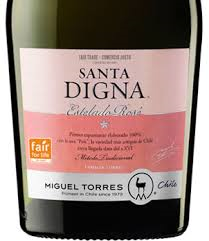 From Me: 2012 Santa Digna Estelado Rose Sparkling Miquel Torres, Maule Valley: SRP $15 This wine was crafted from 100% Pais grapes and poured a light salmon into the glass; opening with inviting aromas of fresh flowers and strawberries. On the palate this lively sparkling wine delivered flavors of strawberries with fresh citrus notes. It was crisp, light, refreshing with good acidity; perfect as an appertif or paired with a spring fruit dessert. To learn more about this wine or other Chilean bubbles visit the Wines of Chile web site. Click here to find this wine near you. Previous The Final Four: Which Grapes Remain? Thank you. It turned out great because of all of you rockstar winos! Thank you for sharing your knowledge & flair! Was an honor and a privilege to participate in this post. 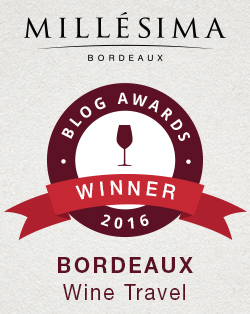 Michelle has been a great support and valued friend along my wine blogging journey. Her writing will inspire you to submerge yourself in the love of wine and food. Her fantastic song pairings will bring music to every glass! Great choice with Kool and the Gang, but I would have opted for Evelyn “Champagne” King, for obvious reasons…. Oh yes. That would have worked, I just did not think of it. Next time! Thanks Michelle for the tips! Methinks I’ll go with that nice $6 bottle of Trader Joe’s Brut Cava. We’ve been invited to a BYOB Easter Brunch, and my “food” to bring was a fruit platter. With the skyrocketing prices of fruit, I think that is the only wine I’ll be able to afford! I totally know what you mean! It’s ridiculous. The Cava sounds delicious and it’s hard to beat $6! Happy Easter! Happy Easter to you too Michelle! 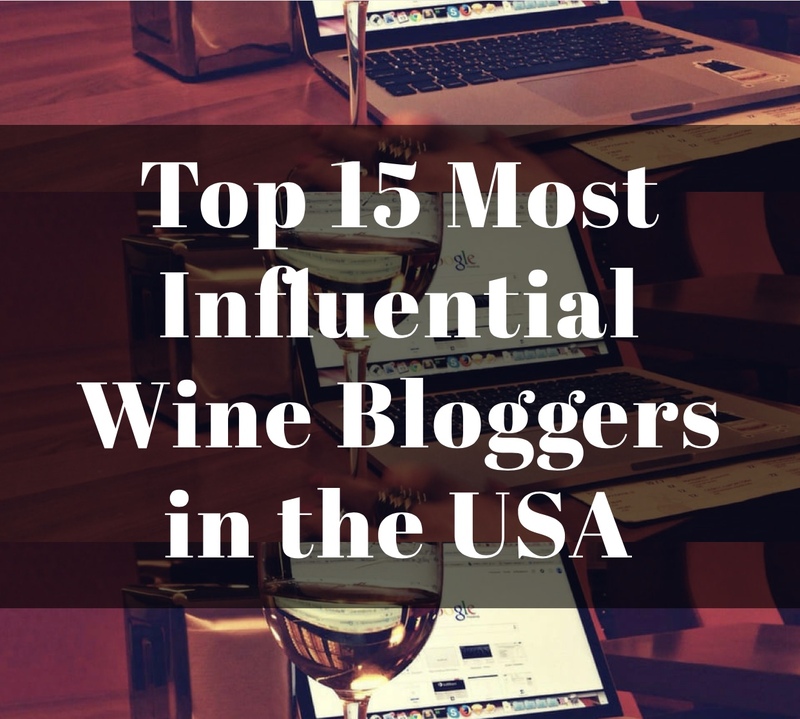 It’s so much fun to collaborate with my fellow wine and food loving blogger friends! 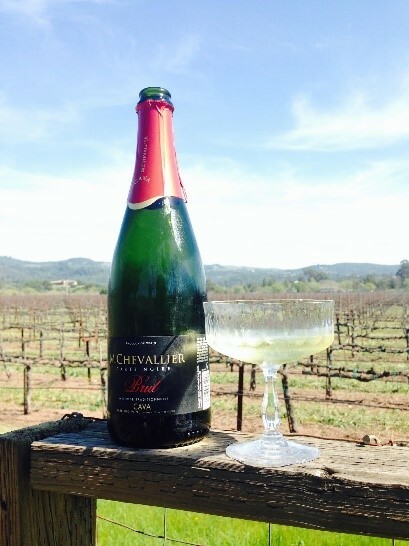 This post is all about sparkling wines to pair with your Easter meals. Be sure to check out the blogs of my fellow bloggers. Thanks Sefano. I agree; I had the Ferrari Perle classic method from Trento over the holidays. It was outstanding! Thank you for sharing your thoughts. Cheers! Thanks for including me! I’ll share as well. Cheers! Many thanks to Michelle for including me with these far more experienced writers. She asked for an accessible California sparkler and, of course, J was the first thought. News of the Gallo takeover after I’d reviewed which was disappointing. I hope they are able to maintain their family feel. I’m excited to be joining our church family in serving the city’s homeless population. If you are in Austin and would like to help, let me know. If you are not in Austin, you can still contribute by sending a pair of shoes for our shoe drive. Message me for more info. I hope you have a wonderful holiday with loved ones. Cheers!